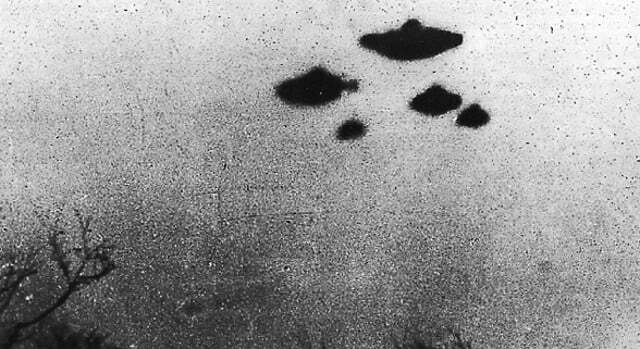 Ladies and gentlemen, it’s that time again – a new presidential election cycle, and with it new promises that whoever becomes the next Commander in Chief will disclose the truth about UFOs and the existence of aliens here on Earth. But what do the candidates think? Will the truth, whatever it is, be revealed? Most aren’t talking, but here’s where at least three of the presidential hopefuls stand (or claim to stand) on the issue of alien disclosure. 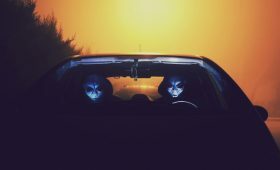 As I said, most candidates don’t feel UFO disclosure is worth discussing (there are about 1,513 candidates currently running, and this was really all I could find – let me know in the comments if there are others). 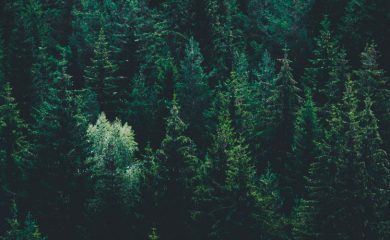 But that doesn’t mean new information isn’t slowly becoming available. 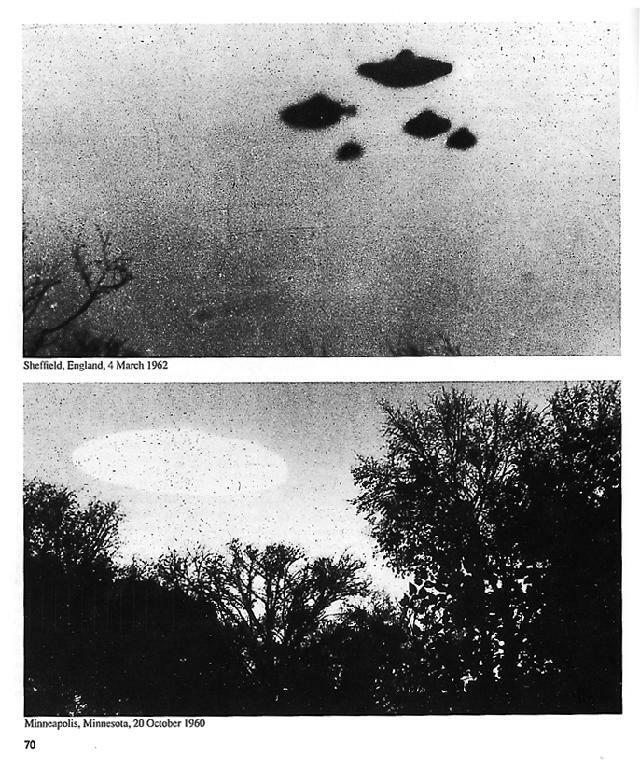 Just recently, the CIA released a handful of their own “X-Files,” including photographs of unidentified flying saucers from the late 1940s and 1950s. 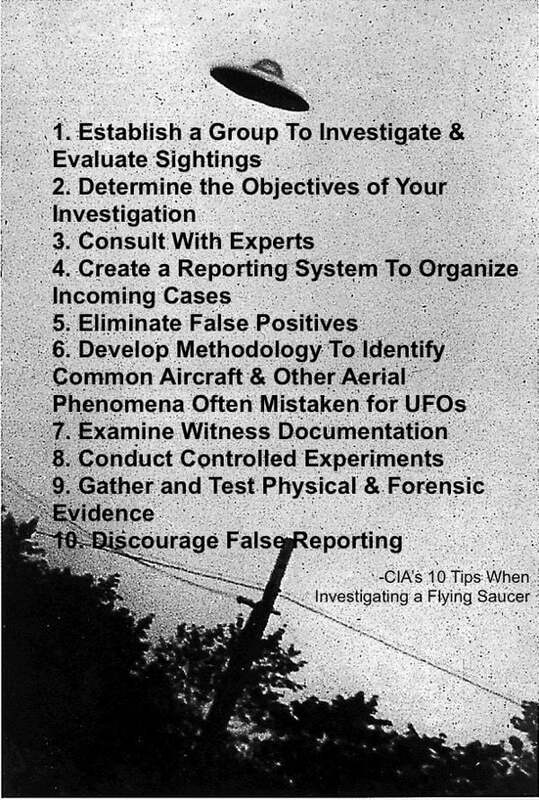 They’ve also created an official list of 10 “tips” for any would-be ufologists out there to help in their investigations. 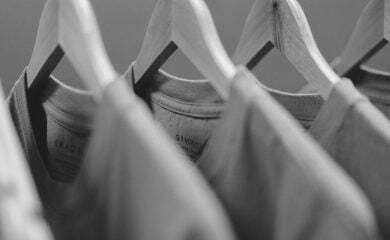 You can check out the released CIA documents here. 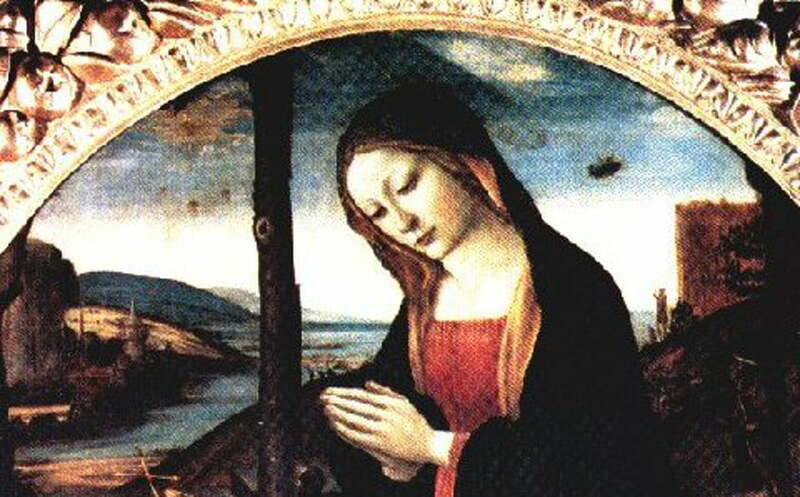 Previous PostPrevious Alien Civilizations: Dead…or Hiding?